Late last month, Nintendo announced some surprising news: they will not have a huge E3 press conference the way they did for many previous years. 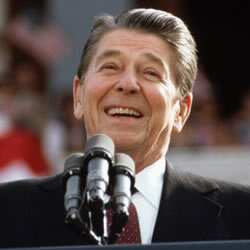 There will be no big event, no sizzle, no hype. Just smaller, focused events via Nintendo Direct that are just as effective, according to Nintendo. Shortly after we proclaimed that E3 2013 will be the most important for Nintendo ever, the company announced that they won’t even have a press conference. Bummer. What Nintendo apparently fails to understand is that the annual E3 press conference is much more than just announcing some games and sales figures. 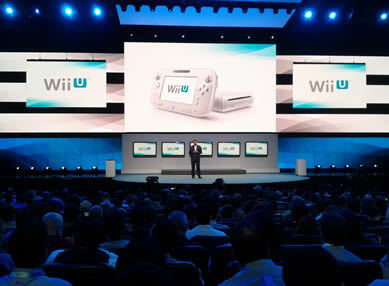 The E3 press conference is the one time where a gaming company (Nintendo/Microsoft/Sony) takes center stage and shows us why they’re the best, why we should buy their consoles. It’s the best place to create hype and anticipation about games and consoles. Game publishers spend millions on fancy E3 booths to showcase their games, even though only a few thousand people will get to see it. 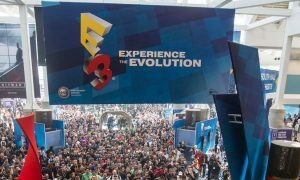 It may seem like a waste of money, but a big E3 presence creates hype and anticipation about the games. You can bet that Microsoft and Sony will have huge press conferences filled with thousands of people, and that’s because it’s more than just a press conference — it’s a huge event meant to showcase the latest and greatest. By not having a large press conference, Nintendo is effectively saying that they aren’t in the same league as Microsoft and Sony. Even if Nintendo is technically right and that smaller online events might be better at sending a specific message to the core Nintendo gamers, a big event will no doubt gather more press and hype. 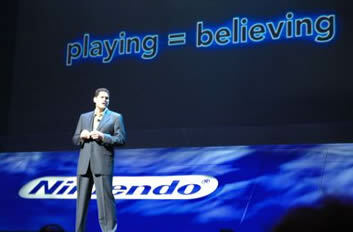 The E3 press conference is the one time where the entire gaming world is watching, and Nintendo is now chickening out. That’s right, chickening out. There’s no other way to put it. The gaming and general press isn’t going to hurry up to write about a Nintendo Direct video. The only folks who watch those are Nintendo fans — the general gamers don’t. Nintendo needs a big E3 conference to let everyone know they’re still in the game. That they’re still in the mix, that they’re still top dogs. This is the time for Nintendo to up the ante and tell the world why the Wii U is an awesome next gen console. The company is seemingly making every single wrong mistake they can make with the Wii U. All is not lost though, as there are some things to look forward to: Nintendo is still one of the best game-makers in the world, and the Wii U will be getting a ton of great games over the next year and a half. 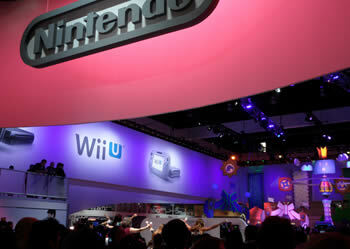 Be sure to also check out the top 10 Wii U games we’re looking forward to at E3 2013.